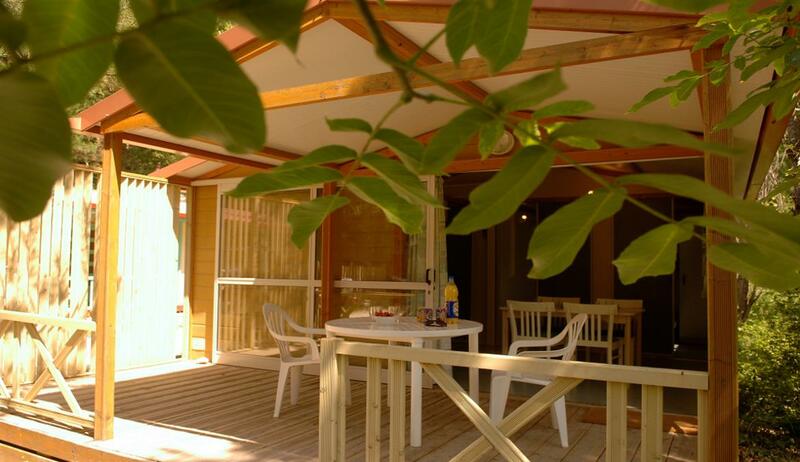 In a natural domain planted with trees stay on a camping pitch or rent one of the many accommodations: equipped tents, chalets, mobile homes and lovely cottages. 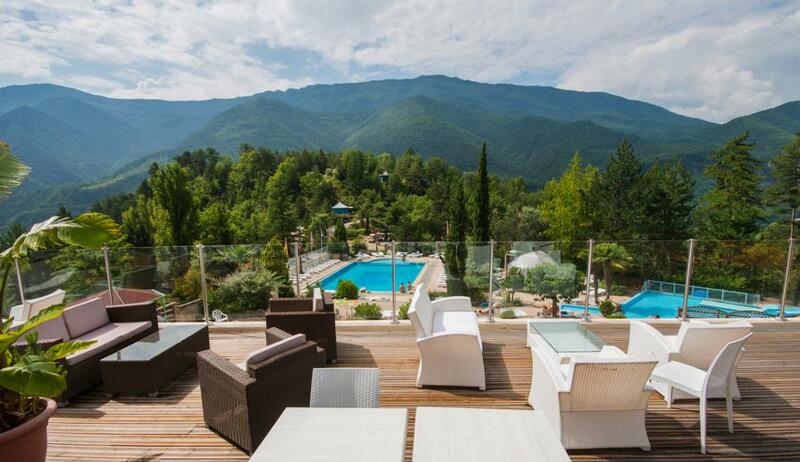 During hot summer days, enjoy fresh naturist swimming-pools and large sunny terraces. For a complete relaxing moment, the naturist campsite proposes a spa center with massages, steam bath, Turkish bath and body cares.